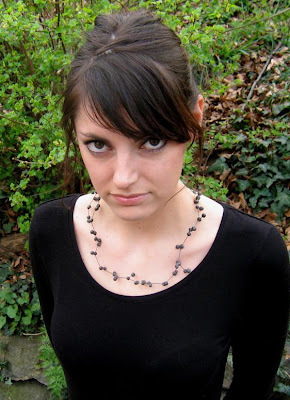 Al blog de la Paula Lindblom he descobert aquesta joiera i he disfrutat visitant el seu web. Segons les seves pròpies paraules sempre cerca, per les seves joies, el ritme i l’equilibri en les estructures irregulars. 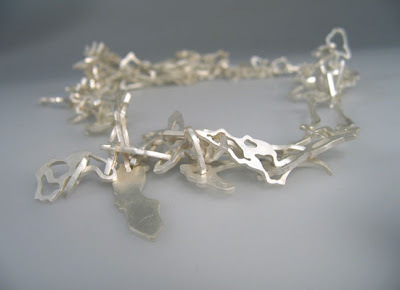 I found this jeweler on Paula Lindblom‘s blog and enjoyed visiting her website. She states that in her jewelry she is always seeking a rhythm and balance of irregular patterns. This entry was posted by Montserrat Lacomba at 5:24 pm. | This post has no responses. 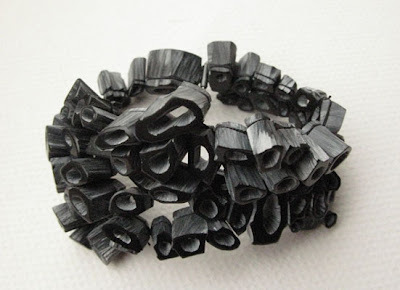 This post is filed under Blog, Sweden and tagged with contemporary jewelry, Karin Roy Andersson.